Every flower that exists, all of them come up with a specific meaning. Today, this article is all about king of flowers “ROSE”. 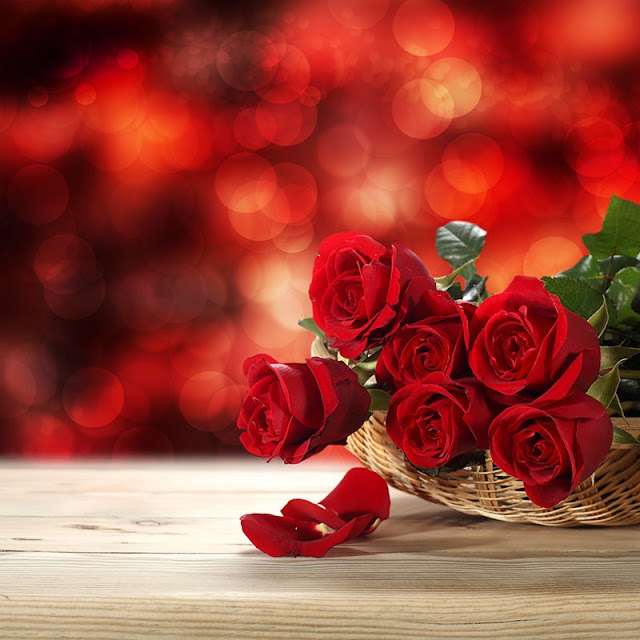 Roses can express love, passion and respect for the recipient. A single rose shows love, a dozen of roses shows gratitude, twenty to twenty-five shows congratulations and fifty show unconditional love. Roses have their own silent language which can show your love and devotion towards the recipient without uttering a single word. How romantic it is! Another reason why roses are becoming popular day-by-day is, they are used for bridal bouquets as they are always available in a season which makes them very easy for your florist to the source. A great thing about roses is that most varieties are available all the year round. There are literally hundreds of types with so many different stem lengths and colors that would complement any color scheme. In term of cost, the mainstream roses that are produced and grown in large quantities are mostly cheaper in cost. Roses are a representation of love, although the various colors have different meanings. Roses are the ultimate romantic flower. The language of flowers tells us that red roses indicate passion, white roses mean innocent whilst and pink one represent admiration, joy, happiness and grace which is an ideal combination of emotions for a wedding. If you’re going for a more vibrant bouquet of orange and yellow roses then you’ll also be pleased to hear that yellow colored roses symbolise friendship and care. Whereas, orange roses bring energy and passion. Thus, you should choose colors as per your emotions toward the recipient. What Should I Consider When Choosing a Rose Bouquet? There are so many factors that you need to consider such as the texture, flower head size, scent and color. Your florist will help you find the perfect option to complement your color scheme as well as the look and feel of your marriage. You can also use additional flowers and accents as fillers alongside your roses which can highlight your color scheme. When it comes to choosing a type of rose for your bouquet then you’ll be absolutely amazed at the versatility and how much choices are there. The different types of roses all are having different shapes, textures and colors. Amnesia roses would be perfect for a vintage style wedding. Eye-catching roses in elegant shades of pink and red would look lovely at a summer wedding. Whatever is your color scheme and no matter what time of year you’re getting married, there is always a rose color which suits your big day. The rose family is huge and it offers an unbelievably large range of colors and one of the biggest shade spectrum in the flower world. Finally, giving advice and inspiration on this romantic flower rose is a motto of this articles. After reading this article, you’ll realise that there is no other best option for a wedding than roses. Choose roses for your wedding and spread the love. Have a Happy Wedding!